This morning I came across this article from The Drum, Is Advertising Finally Ready to Shake Off Its Last Taboos? 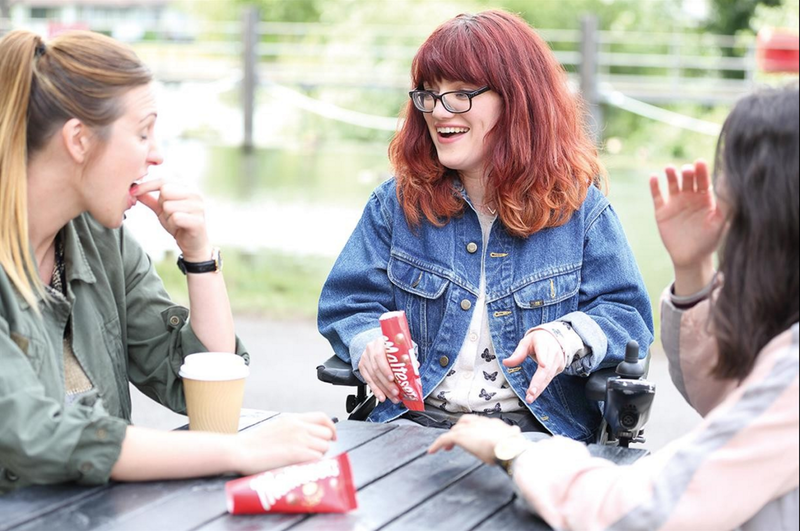 It's got a great example using the recent Maltesers campaign from the UK as a way to break through the stereotypes that advertising often showcases and instead bringing reality and an authentic approach focusing on inclusion and equality. It’s about time brands and mainstream marketing followed in Maltesers’ steps and started embracing subjects that have historically been taboo for fear of causing offence. Through embracing taboos we initiate a move towards a society where inclusivity and equality are truly mainstream rather than just for debate. The world at large might be oscillating from outright discrimination (take Trump’s comments on women and people of colour, right through to immigration being a key reason for our own Brexit vote) to healthy debate on diversity (gender equality and such). But advertisers have by and large been guilty of sitting on the sidelines in a bid to avoid offence and alienation. The result? A safer, vanilla, kind of advertising that risks connecting with no one. And that last bit about advertising that doesn't connect with anyone by trying to appeal to everyone is key. I hesitate to call it vanilla because, that's saying vanilla is bland and it doesn't have to be. BUT, the point being, you really cannot please everyone. And, that's OK. 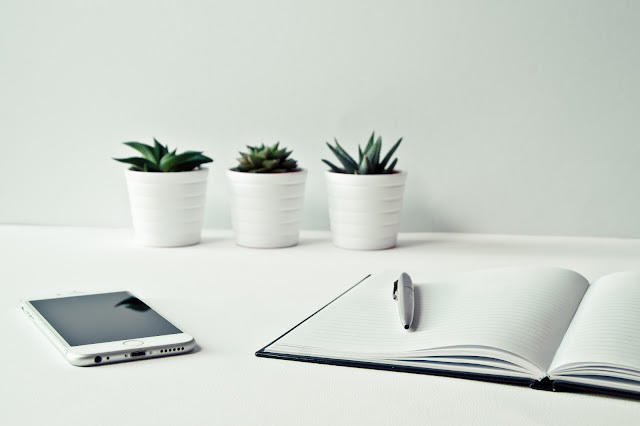 I'm currently focused on creative for social media and I have been working to educate how in this space (but elsewhere as well), you need to connect with people based on what drives them. And, this is nothing new. As advertisers or marketers, our role is to help people find connection with the brand. And how that brand ties to their daily life, passions, and aspirations helps to drive that. And it's great for a brand to take a stand. But it also has to be authentic. It’s this sort of creative bravery that offers rich opportunity for brands: taking part in everyday conversations, however challenging, and doing so with relevance (and maybe a little well-placed irreverence) is clearly aligned to business success (as Mars is no doubt hoping to prove with Maltesers). However, while brands should challenge themselves to take risks they must also be authentic. No token campaigns here please – consumers will see right through you. Authenticity is all when it comes to such personal engagement, and it’s no surprise that Maltesers had the help of disability charity Scope for guidance and a hands-on role in the creative process.